The Module Developer Kit gives the developers idea of the modules that could be made for the endoskeleton of Project Ara. 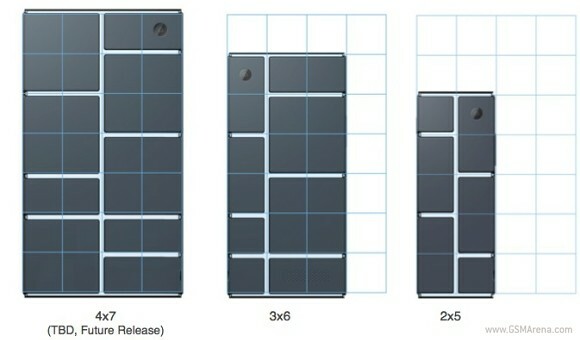 Google states that this MDK is first of many Kits that it will release to help in module development for its Project. In addition to modules, Google is also hosting a developer’s conference on April 15 & 16, 2014.